We are a 4 star TGCSA graded guesthouse in Umhlanga in a tranquil setting, close to the village, beach and Gateway Theatre of Shopping. With only a 20-minute drive from King Shaka International Airport and easy access to the Durban CBD we are ideally located. We are ‘where to stay’ in Umhlanga. We have five standard en suites, an executive suite and a honeymoon suite – all double rooms with queen- or king-size beds and then further a family suite and a penthouse, each with two separated queen-size beds. English breakfasts are served in the dining hall. The family suite and penthouse are also available as self-catering units. Each of our rooms has its own air-conditioner, bar fridge, 32’’ HD TV, DSTV and en-suite bathroom. 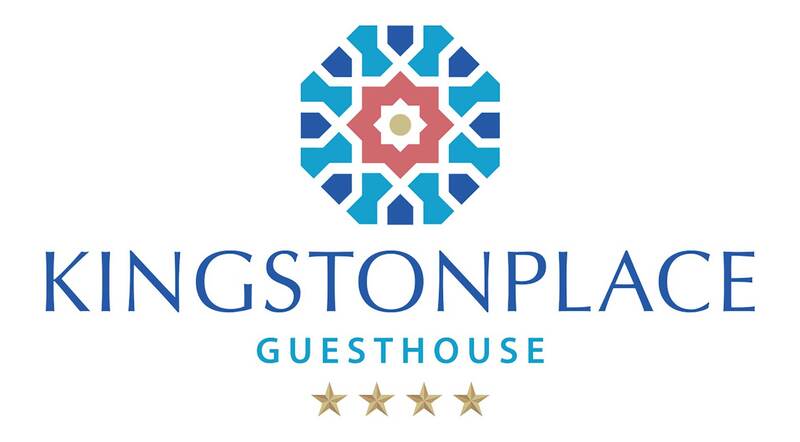 The guesthouse has free Wi-Fi throughout and free parking is available to all our guests. We have a pool and braai area with public parking areas bordering the property.